specific social issues (i.e. suicide and divorce) suffered by first responders. into roles as mentors for their peers. counseling for themselves and their families. and relate better with the community. It is our goal to partner with local businesses and individuals to merge the relational gap between the public and first responders. As an organization which specializes in providing individual and family counseling, we will be employing professional therapists. 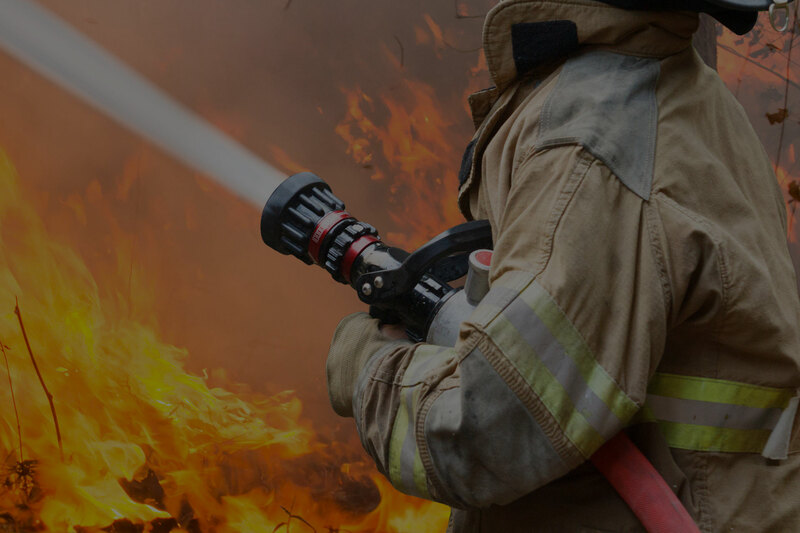 We are looking forward to partnering with local businesses and individuals who are interested in giving back to first responders in our communities. Open to anyone who is interested in getting involved and making a positive difference in the lives of first responders and their families. Our mission at Help for Heroes is "To provide mentoring, counseling and morale boosting to first responders". As this organization grows we are looking forward to expanding our abilities to provide benefits for first responders and their families. We are looking to provide a variety of different programs for first responders and for the community. Our organization is ran by individual chapter boards for specific areas comprised of active/retired first responders and their families. We also rely on countless volunteers to help organize and participate in community events. 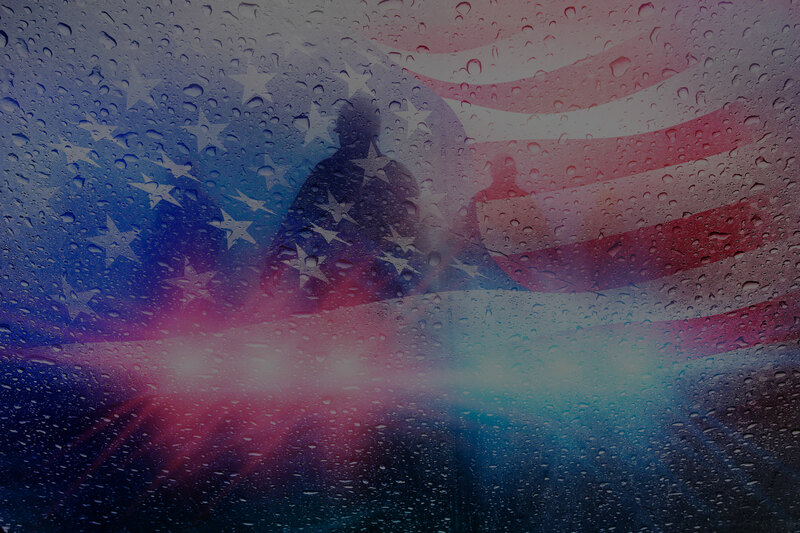 Please join us as we strive to increase the quality of life for all members of the Law Enforcement, Fire, and EMT community and their families. 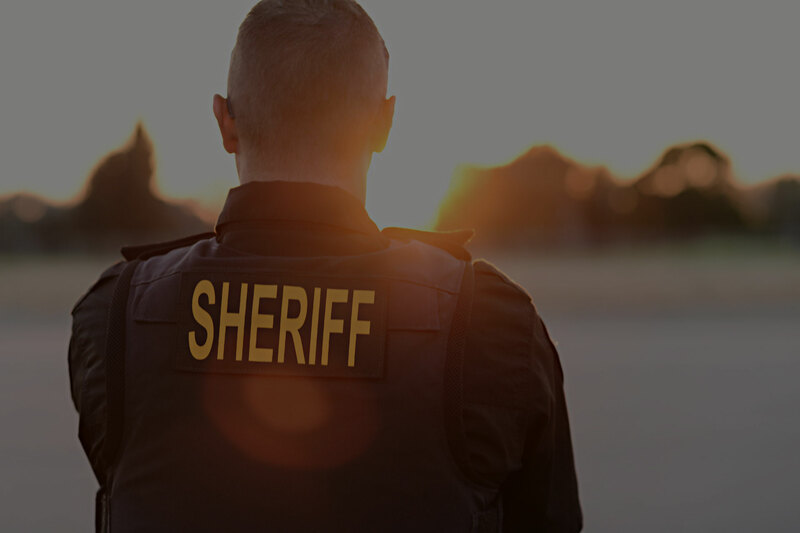 We are looking to provide a variety of different programs for first responders and for the community. Our services include Mentoring, Counseling and Morale Boosting. Help us support our active and retired first responders throughout our local community. Join Help For Heroes at one of our upcoming events and fundraisers and make an impact today! Our goal is to to organize retired or senior first responders into a role as mentors for their peers. Through their life experience, training, and relationships these mentors can provide entry level support and counseling to those first responders who are in need. While functioning in a first responder capacity members are exposed to an extreme amount of stress while performing their everyday duties. 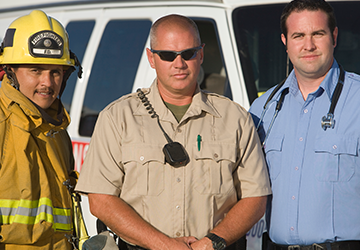 First responders can receive counseling from our organization in a confidential and individualized capacity. 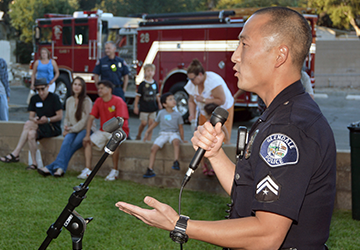 This organization would like to act as a buffer between first responders and the community they serve. 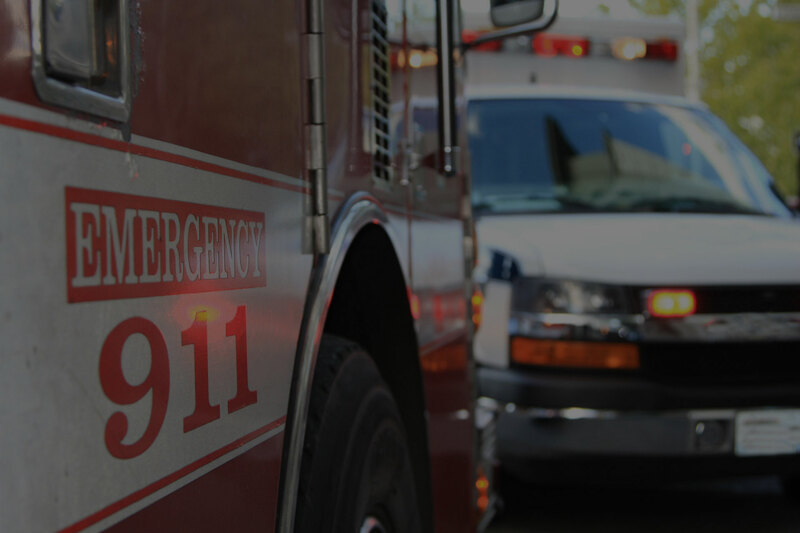 We would like to organize events which would help bridge the gap between the public and all first responders. As this organization grows we are looking forward to expanding our abilities to provide benefits for first responders and their families. We are looking to provide a variety of different programs for first responders and for the community.